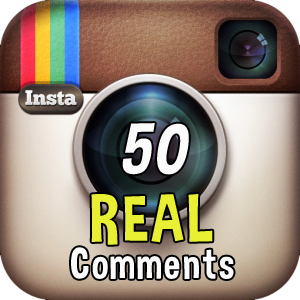 Here you can order real comments on a photo or video on your profile in Instagram. We offer real quality comments. Live people (not an automatic robot) execute your order from their Instagram accounts. Everything looks like the most real comments left by interested users of Instagram. You do not need to write and come up with the text of the commentary, people make them up themselves. You can specify specific photos or videos to which you need to leave comments, or provide a link to your account in the Instagram and receive comments on different photos or videos. What are comments for in Instagram? 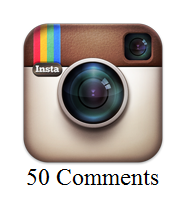 - With the help of comments you will get a steady flow of real subscribers and likes in Instagram. Plus as a bonus you get 999 likes on your photos.